Sydney, New South Wales (April 22, 2014) – The boutique beauty PR Agency Polkadot PR was recently tasked with a most interesting project. Hired to provide public relations, social media and event management services for the face cream Bespoque, Polkadot PR is pleased to be providing its expertise to market a product whose spirit bears a stark resemblance to the agency’s manner of approaching and organising PR campaigns. Founded in Sydney almost 10 years ago, Polkadot PR has been organising exceptional and highly effective PR campaigns since its establishment. 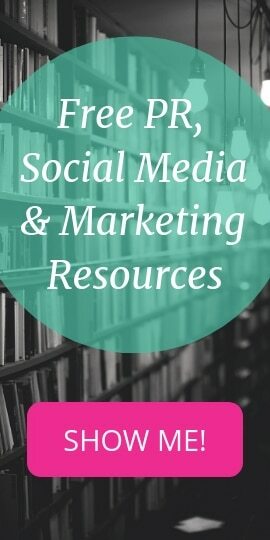 Led by the vibrant ex-journalist Dionne Taylor, the boutique but capable public relations agency quickly built a reputation for producing great results and reliably positioning its clients for maximum exposure. Now, with the Bespoque campaign in the works, the agency is overjoyed to be involved in drawing public awareness to a product built on the same philosophy Polkadot PR applies to its own work. 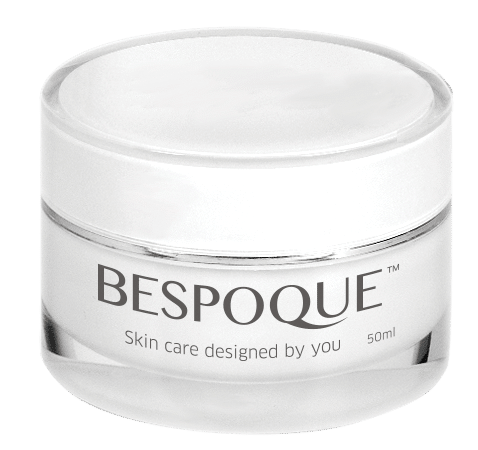 The product of thousands of hours in research and development, Bespoque is a radical and innovative new product from the pharmacy giant Terry White, that completely re-envisions how face creams should be delivered to the customer. Today’s facial skincare products are mainly marketed to larger groups of individuals whose skin shares similar properties; for example, consumers are often faced with choosing a product for normal, oily or dry skin. Other options may include oil-based and water-based products, or products with active ingredients to fight acne. Finding a product specifically suited to the needs of a particular individual can be tough, however, if not altogether impossible. Terry White addresses this issue through Bespoque by granting its customers the power to customise the face cream in-store to meet all their individual skin’s requirements. This is achieved using an interactive Bespoque cabinet installed at Terry White stores that is used to gather information about a customer’s skincare needs and preferences. Personalisation options even include base cream, fragrance, features, label colour and product name. Using the information provided, Terry White chemists then craft a face cream blend tailor-made to suit the customer’s requirements while the customer waits. The PR campaigns developed by Polkadot PR mirror Bespoque’s customer-centric approach to the creation of personalised face creams. With each campaign designed to precisely meet its clients’ specific needs, the PR agency consistently produces amazing results. Naturally, of course, the company will adopt the same approach to the Bespoque campaign, more information about which can be obtained through the PR agency’s website, www.polkadotpr.com.au.